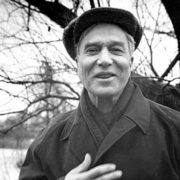 Boris Pasternak is one of the few masters awarded the Nobel Prize. 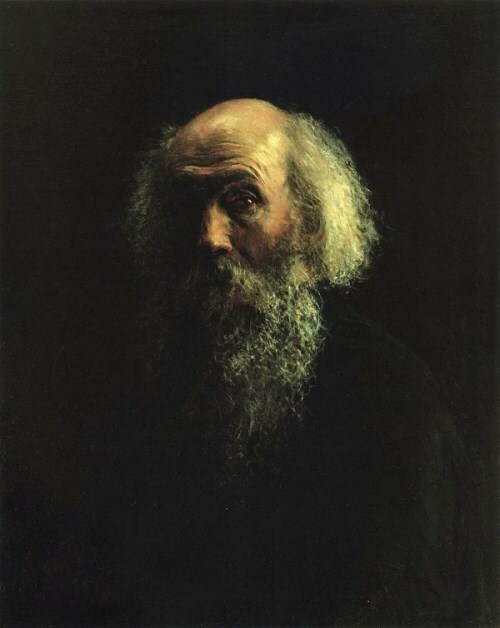 His poems and translations were included in the gold fund of Russian and foreign literature. 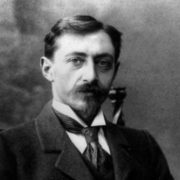 Boris Leonidovich was born on January 29, 1890 in Moscow into an intelligent family. His mother was a pianist, whose career began in Odessa. And his father was an artist and a member of the Academy of Arts. Some of his paintings were bought by a well-known patron of art for the Tretyakov Gallery. The father of the future writer was friends with Lev Nikolayevich Tolstoy and was engaged in illustrating his books. You know, there were four children in the family and Boris was the first. Many creative persons were guest at their house – writer Lev Tolstoy, composers Skriabin and Rachmaninov, artists Ivanov, Polenov, Nesterov, Ghe, Levitan and other famous personalities. Communication with them could not but affect the future poet. 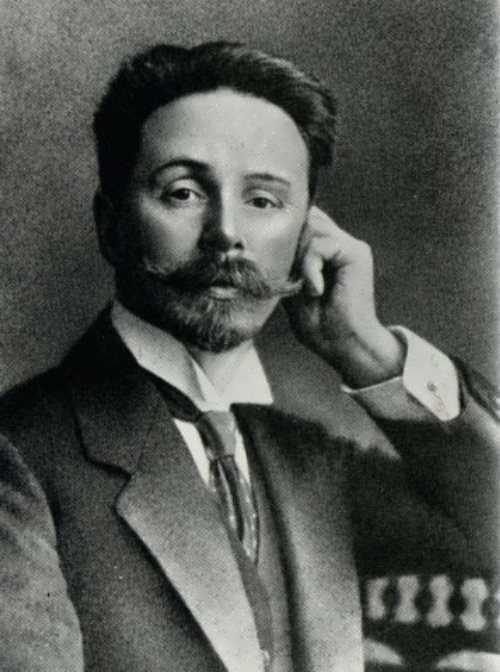 Thanks to Scriabin the boy was passionate about music and dreamed of following in the footsteps of his teacher. Boris even studied at the conservatory. 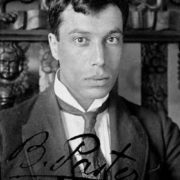 In the biography of Pasternak, there were moments when he had to choose, and the choice was often difficult. The first such decision was the abandonment of a musical career. Years later, he explained this situation by the absence of absolute hearing. Boris realized that, despite his boundless love of music, he could not reach the heights. In 1908 he became a student of the law faculty of the Moscow University, a year later transferred to the philosophical department. And in 1912 he entered the University of Marburg. 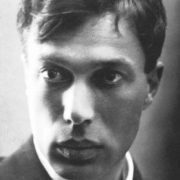 In Germany Pasternak was predicted a successful career, but quite unexpectedly he decided to become a poet, not a philosopher. His first poems were written under the impression of a trip to Venice and the refusal of a beloved girl. After returning to Moscow, he became a participant of literary circles, where he read his poems. At first, he was attracted by symbolism and futurism, but later he chose the path independent of any literary associations. 1913-1914 were filled with a lot of creative events. A collection of poems Gemini in the Clouds was published. 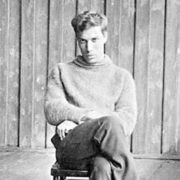 In 1914 he met with Vladimir Mayakovsky, who had a huge influence on Pasternak with his creativity and personality. 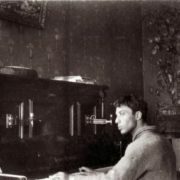 Manager of chemical plants Boris Zbarsky invited Pasternak to the Perm province in 1916, where he worked as an assistant for business correspondence. According to a widely held opinion, Yuryatin from the famous novel Doctor Zhivago is a prototype of Perm. Creativity is an amazing process. For some, it is easy and pleasant, for others it is hard work, requiring great efforts to achieve the goal and perfection. Boris belonged to the second category of people. The collection My Sister – Life, which was published in 1922, he considered his first achievement in the literary field. 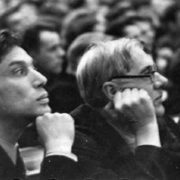 An interesting, even curious fact of the biography was his relationship with Sergei Yesenin, who did not like Pasternak’s work. On this basis, their relationship grew into an open confrontation. Once there was a fight between the poets. 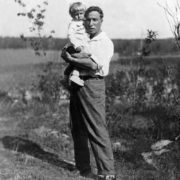 In the 1920s, a number of important events took place: the emigration of parents to Germany, the marriage of Eugenia Lurie, the birth of the son, the publication of new collections and poems. 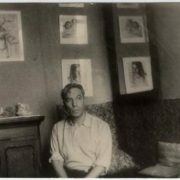 In the early 1930s Pasternak and his work were recognized by government. Collections of poems were reprinted annually, in 1934 he gave a speech at the congress of the Writers’ Union. He was considered the best poet in the Soviet country. 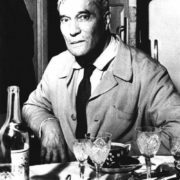 In 1935 Boris went to Paris to take part at the International Congress of Writers. During the trip he had a nervous breakdown. You know, in January 1936, he published two of his poems, in which he admired Stalin. 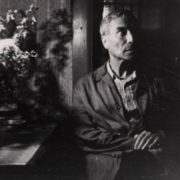 Despite the efforts, the leadership didn’t forgive Pasternak his intercession for Akhmatova’s relatives, as well as the protection of Gumilev and Mandelstam. In 1936, he was practically removed from the literary life. 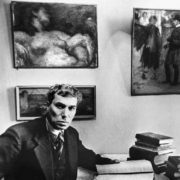 His fame Pasternak received not only as a poet, but also as a master of translation of foreign poetry. To tell the truth, his translations are considered to be equivalent to the originals of great works. Translations of Shakespeare, made by Pasternak, became classics. During the war Boris went to the front as a war correspondent. The book Doctor Zhivago is one of the most significant works of the poet in prose. 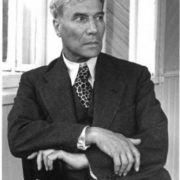 It took Pasternak ten years to write the novel. The prototype of the main heroine of the novel was his wife Zinaida Pasternak (Neuhaus). 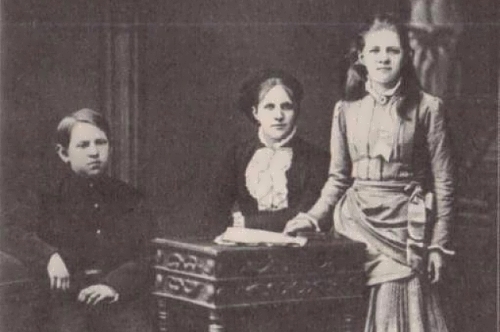 After the appearance of Olga Ivinskaya in his life, work on the book was much faster. The narrative of the novel begins from the beginning of the century and ends with the Great Patriotic War. The title of the book changed as it was written. At first it was called Boys and Girls, then The Candle Burned and There Is No Death. 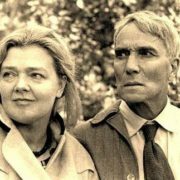 For a truthful story and his own view of the events of those years, the writer was brutally persecuted, and Doctor Zhivago was not recognized by the country’s leadership. In the Soviet Union, the novel was not published, but it was appreciated abroad. Actually, it was published in Italy in 1957 and became a sensation. 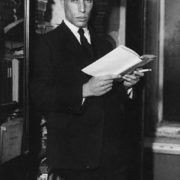 In 1958, Pasternak was awarded the Nobel Prize. The novel was translated into the languages of different countries and published in Germany, the United Kingdom and Holland. 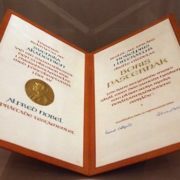 The Soviet authorities repeatedly attempted to seize the manuscript and ban the book, but it became increasingly popular. Recognition of the writer’s talent by the world community became for him the greatest joy and grief at the same time. There were rallies at factories, in institutes, in creative unions and in other organizations. People wrote collective letters with the requirement to punish the poet. They offered to send him out of the country, but the poet did not imagine himself without the Motherland. His bitter experiences of that period he expressed in the poem The Nobel Prize (1959), also published abroad. Under the pressure of the mass campaign he was forced to refuse the award and for his verse he was almost accused of treason. 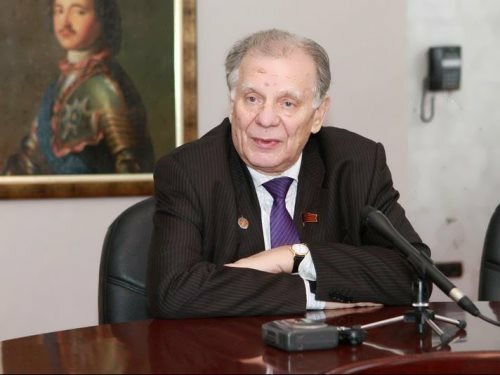 Boris Leonidovich was expelled from the Writers’ Union of the USSR. Biography of Pasternak cannot be complete without a description of his personal life. The poet was married twice, the first time – in his youth, the second time – in adulthood. By the way, he had the third love. All his women were muses, gave happiness and were happy with him. His creative nature, overflowing emotions caused inconstancy in personal relationships. His first wife Evgenia Lurie was an artist. The writer met her in 1921 and considered their meeting symbolic. 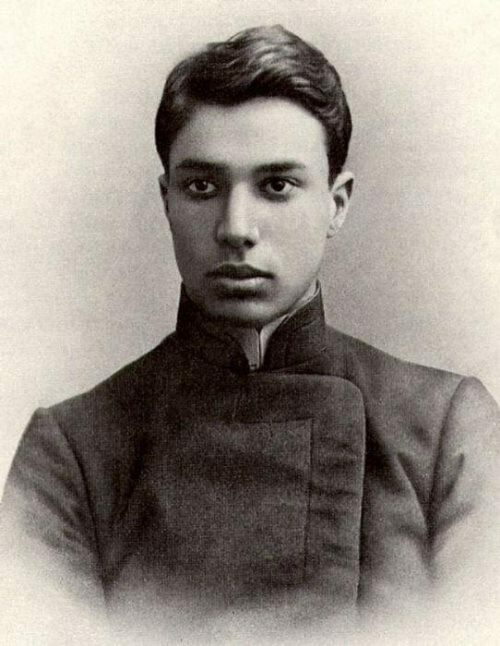 During that period, Pasternak finished work on the story The Childhood of Luvers. 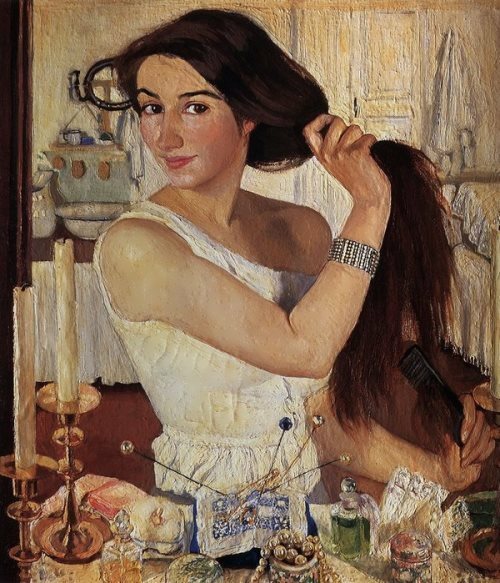 The heroine of the story was young artist named Evgenia. The girl became his wife and muse. Boris was really happy, they had son Evgeny. Strong mutual feeling in the first years of marriage smooth out the difficulties, but over time, the poverty and severity of life of the 1920s affected their family well-being. Relations deteriorated when the poet began to correspond with Marina Tsvetaeva. Evgenia left for Germany. Later, she refused to realize her creative abilities and devoted herself entirely to the family. But by that time the poet had a new lover – Zinaida Neuhaus. She was only 32, he was already 40. Besides, she had a husband and two children. 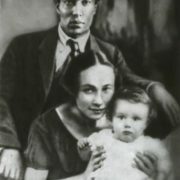 Despite the separation, Pasternak always helped his former family, maintained relations with them. The second marriage was also happy. The second son of the poet was born. The happiness lasted over ten years. Then he met his new muse and editor of the New World magazine Olga Ivinskaya. Boris did not want to leave his wife, so he repeatedly tried to break off relations with Olga. In 1949, for communication with the disgraced poet, Ivinskaya was arrested and sent to camp for 5 years. Throughout those years, he helped her mother and children. After returning from the camps, Olga worked for Pasternak as an unofficial secretary. They were together for the rest of his life. The great writer died on May 30, 1960 and was buried at the cemetery in Peredelkino. 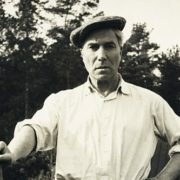 The author of the monument at the burial site of Pasternak is sculptor Sarah Lebedeva.